Marketing strategies generally offer companies a long-term plan to reach the number 1 or 2 position in their specific niche or market. There are still a couple of short-term marketing strategies that focus on how to beat your current competition. 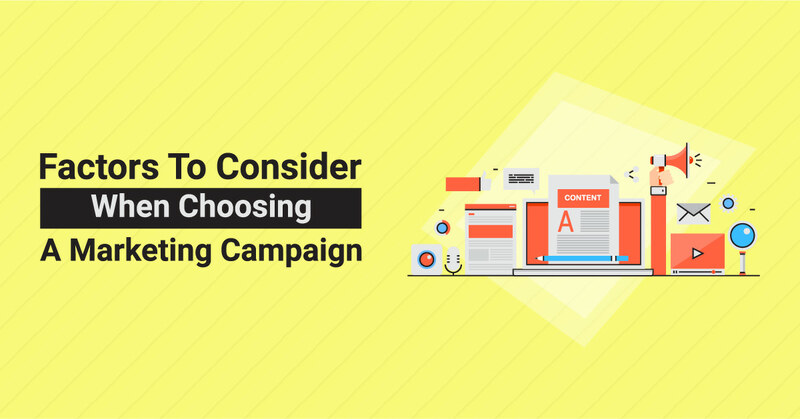 Both of these marketing options are vital as there is a need for you to ensure that you survive in today’s cut-throat business environment while targeting the top three positions in your niche. There are a couple of factors that need to be considered before you formulate any marketing strategy. However, some of them stand apart, which means you can still build a successful marketing strategy using just such factors. Here is a look at three such elements that are essential when formulating a marketing strategy. – How much are you willing to spend on market research focused on customer retention or customer satisfaction? – Do you have the right customer insight at any given time? – Do you follow consumer trends to improve your marketing strategy? – Is there anyone representing your company directly in front of your customers to get feedback? 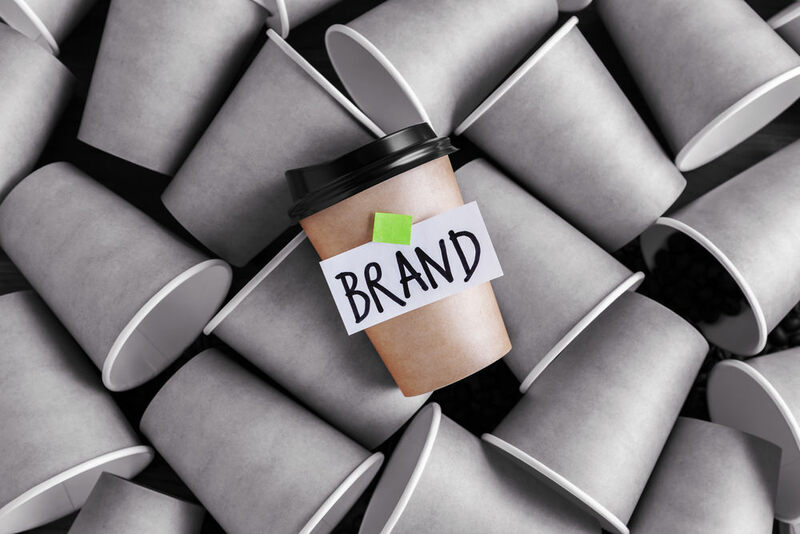 Understanding your customer’s needs and what they think about your brand will make it easier for you to create or curve a brand that is centred around their needs, which will lead to improved customer retention in the long run. According to several studies, improving customer retention will increase the overall margin of the company. 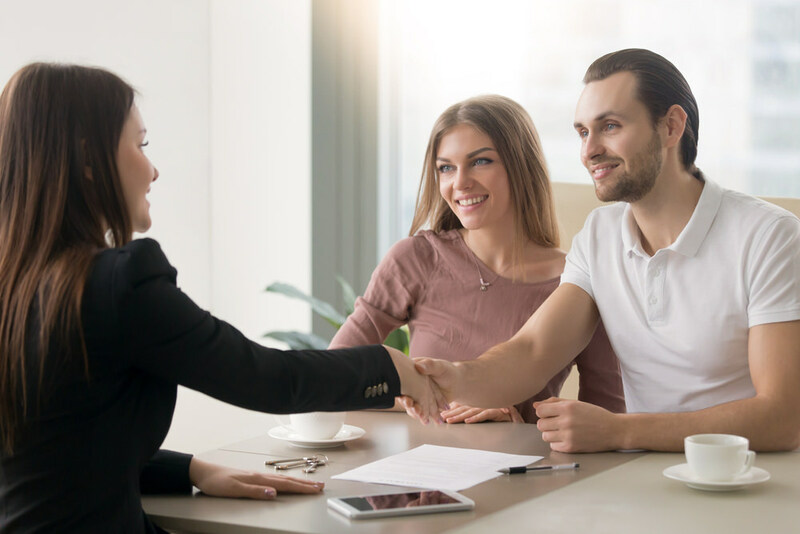 Companies can’t survive without getting or acquiring new customers, and that is why marketers need to consider their options, especially when it comes to increasing customer or consumer intimacy while designing a marketing strategy. Another important factor to consider while creating a marketing strategy is determining the brand’s health. This is something that will take into account the external environment. Some companies will carry out market research on a regular basis to find out what the customers, stakeholders and other involved parties in the external environment of their business think about their brand or the company itself. Taking the time to find out more about your market standing from your customer’s and stakeholder’s point of view will allow you to grasp the external perception of your brand regarding brand personality, brand familiarity, and brand image. The ratings or information received from brand studies can be compared with those of competition within your industry, which makes it easy for you to determine the health of your brand. Through brand health studies, you can get answers to several important questions – questions that can help you determine the strength of your brand – like: how strong is our competitive strategy? What do customers think of us as a company? What’s our position in our customers’ minds? It is only after you’ve determined the health of your brand that you can go ahead with formulating a strategy. If your brand isn’t strong enough, then you need to implement both short and long-term brand building strategies. Tom Peters, one of America’s greatest writers on business management strategies, was quoted saying “Innovate or Die.” Bill Gates repeated the same to his employees back in 1997 when Microsoft was facing fierce competition. An innovative culture in any organisation equals half the work done. That is why companies such as Apple, Google, and Facebook encourage their workers to be creative by allowing them to take office time to handle their projects. It’s important to understand that innovation doesn’t happen in a single department only. It can happen in the accounting department, the costing department, the supply chain, and even in the product development department. 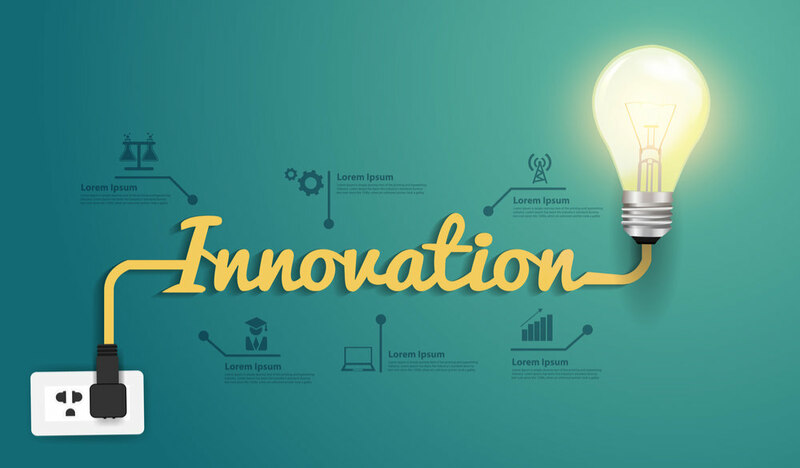 Product innovation can increase the company’s overall margins since new products generally use skimming pricing, something that brings profits to a company’s top line. Companies will naturally focus on product innovation most. At the same time, companies also need to see the effect innovation has their customer’s mind-sets. Companies such as Apple are considered quite innovative, and that is why all of their products are received with a lot of respect from both competitors and customers. Over time, such companies develop goodwill in the market, consequently increasing their brand’s equity. This ends up having incremental effects on the revenues the firm generates. Continued innovation as is the case with Apple, makes it possible for the company to enjoy top revenue generation while contributing to the top line because of the continued skimming pricing. It is crucial to ensure that your marketing strategy makes a definite connection between where your firm stands at the moment and where you want it to be in the future. Your vision needs to be as realistic as possible. However, if you wish incremental growth, then consider implementing the three factors mentioned above in your marketing strategy to enjoy amazing results. At the end of it all, that is precisely what you need from any marketing strategy – results. For more on how a well-designed marketing strategy can help you grow and be profitable, get in touch with a professional online marketing specialist or company today.